Profumo:	intenso fruttato con profumo di more mature, saporito con aromi di	cioccolato amaro. Sapore:	fresco e ricco di concianti sostanziosi, fruttato, salato e succoso con un	piacevole asprigno. Come si serve:	con carni rosse e selvaggina, piatti alla griglia e formaggi maturi. "Falstaff Magazin" has rated the wine "Tenute Kornell 'Greif' Alto Adige, Trentino-Alto Adige, Italy" the vintage 2015 on 06.07.2016 with 89 of 100 points. "Falstaff Magazin" has rated the wine "Tenute Kornell 'Greif' Alto Adige, Trentino-Alto Adige, Italy" the vintage 2014 on 23.06.2015 with 87 of 100 points. 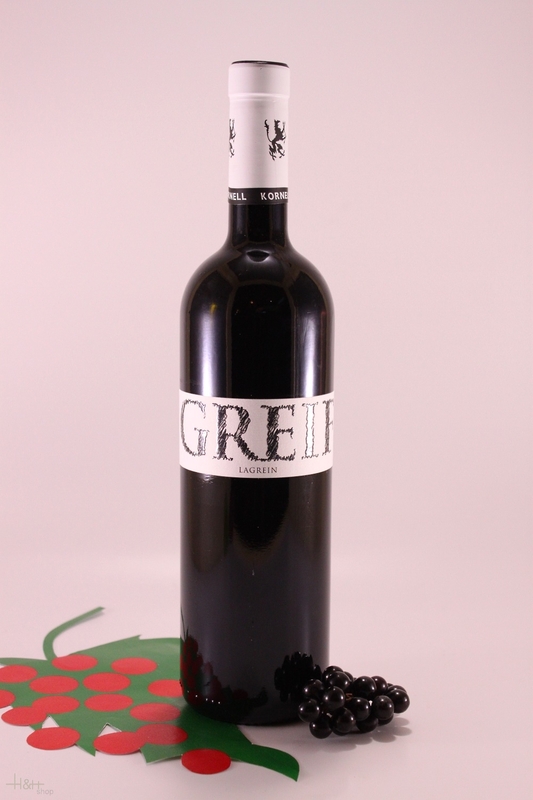 "Vinum Wine Magazine" has rated the wine "Tenute Kornell 'Greif' Alto Adige, Trentino-Alto Adige, Italy" the vintage 2013 on 01.02.2015 with 15 of 20 points. "Falstaff Magazin" has rated the wine "Tenute Kornell 'Greif' Alto Adige, Trentino-Alto Adige, Italy" the vintage 2012 on 24.06.2014 with 90 of 100 points. 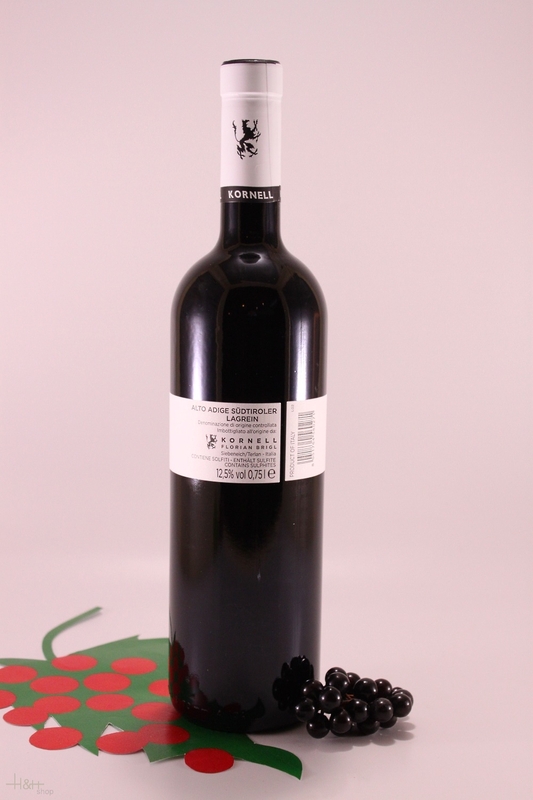 "Falstaff Magazin" has rated the wine "Tenute Kornell 'Greif' Alto Adige, Trentino-Alto Adige, Italy" the vintage 2011 on 25.06.2013 with 88 of 100 points. "Vinum Wine Magazine" has rated the wine "Tenute Kornell 'Greif' Alto Adige, Trentino-Alto Adige, Italy" the vintage 2004 with 15 of 20 points. A great, friendly family business in the heart of Bozen-Gries, the best wine growing area of the South Tyrolean Lagrein. With much love, passion and professionalism, the Egger-Ramer family - above all son Peter - produces excellent wines of the best quality.